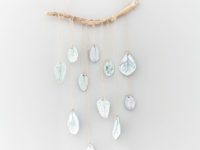 Wind chimes are one of those things that are rather subtle but really have a way of bringing amazing energy into your home and its surroundings. 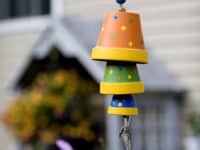 The light melody they give away as the wind tickles them is just what you need in the background of your day as you work through the daily chores or spend time with your family. 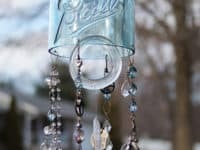 These 15 DIY wind chimes are incredibly charming and easy to make, so pick the ones that will fit into your home and enjoy the gentle melody! Clay is a wonderful thing to craft with, but we’re sure this doesn’t come to you as a surprise! 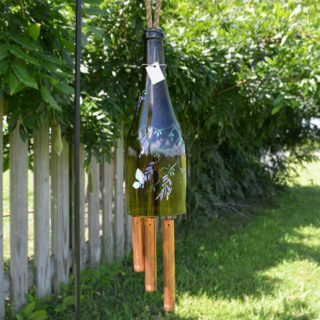 These wind chimes have a rustic look to them and will surely become very dear to your heart! 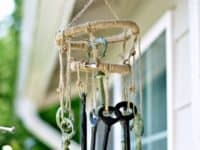 If you love them already, visit Garden Therapy to see the how-to! 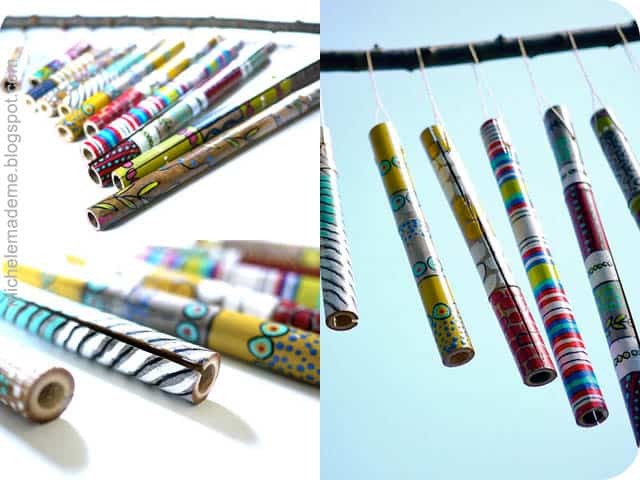 Imagine the sound of these bamboo tubes gently bumping into one another whenever the breeze blows! 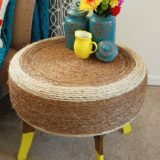 It is a perfect craft for warmer days or when you’re welcoming in the new season. 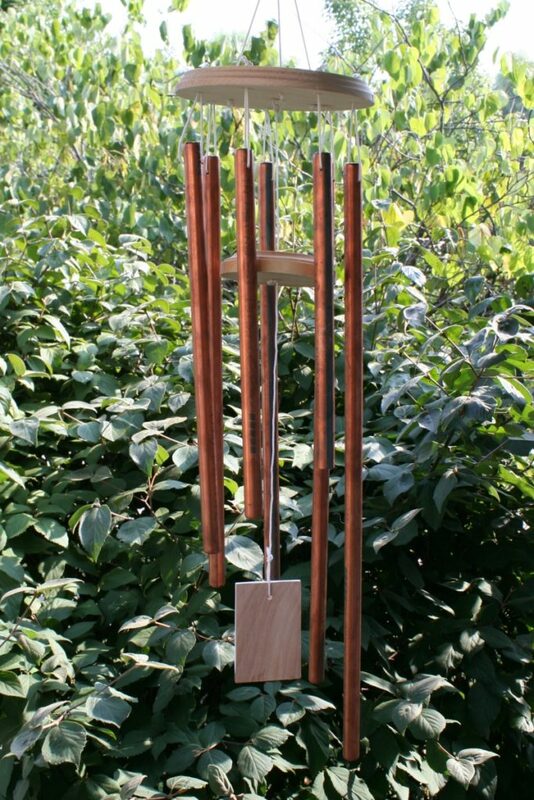 Allow these wind chimes by Michele Made Me to add some amazing sounds to your home. When in doubt, go with the hearts. 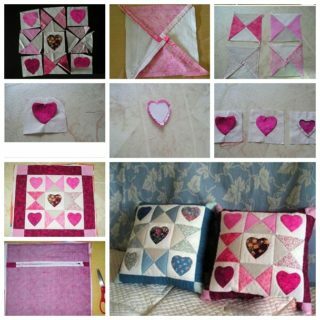 Seriously, everybody loves some hearts! They are sweet and romantic, always reminding us that love is the most powerful force on the planet! 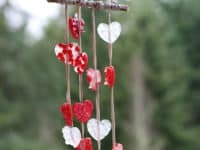 Get the tutorial for these heart wind chimes at No Time For Flash Cards and always be surrounded by the sound of love! 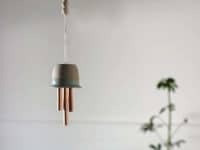 There are countless ways you can incorporate copper in your home, but these copper wind chimes have got to be one of the most brilliant ones! Your cozy outdoor space will become even cozier, with a calm energy to it! Find the tutorial at Chica and Jo! 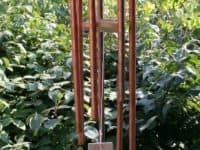 These wind chimes will catch the eye of anyone who passes by! How could they not, they are simply adorable! 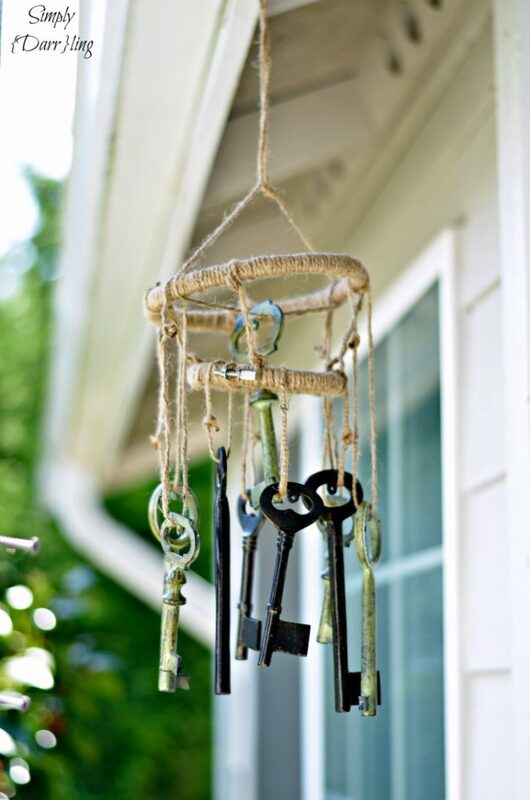 The skeleton keys bring an old-fashioned look to the table that is hard to overlook! 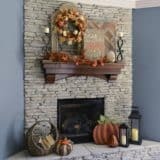 Can you envision these in your home? 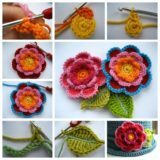 Simply Darrling shares the step-by-step! 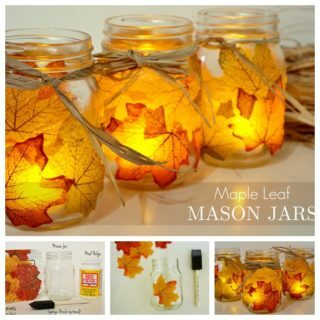 Terra cotta pots will soon be able to rival mason jars, given their incredible usefulness and versatility! 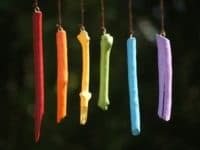 We had no idea that you can make wind chimes out of them, but House of Joyful Noise did and luckily they didn’t keep this brilliant idea to themselves! Here’s an A+ for originality! 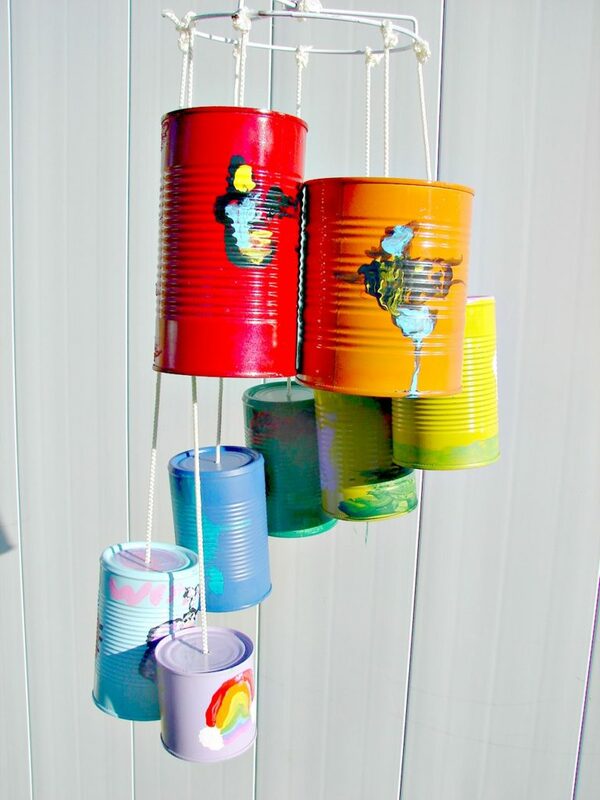 Making can wind chimes is so simple and it’s bound to wake up your inner child! 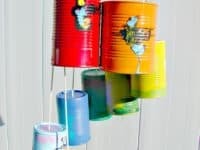 The colors, the cans and the string … we’re already swimming in nostalgic memories of when we used to play telephones with two cans and a string, remember? Please include your little ones into the making-of process and contribute to their future nostalgia! 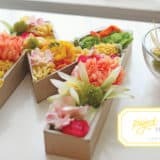 Details can be found at Design Dazzle! 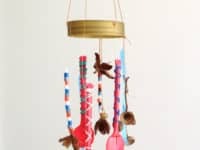 Another great project to get your children interested in wind chimes comes from Handmade Charlotte! 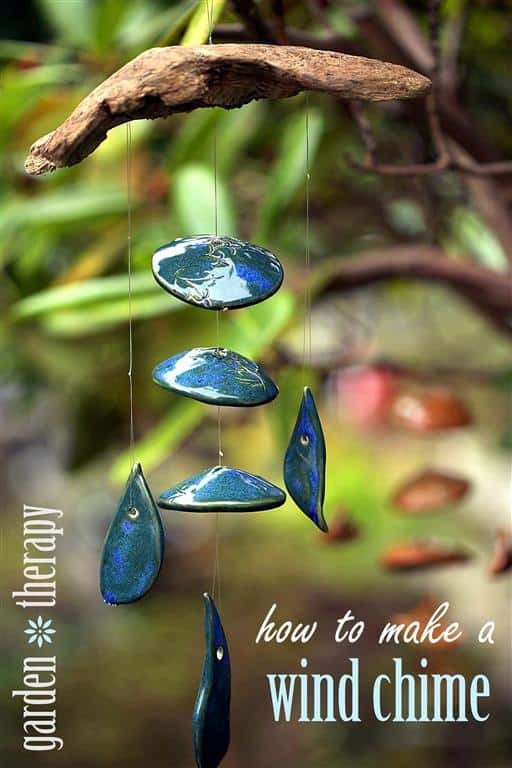 Making these wind chimes together is a great way to encourage their creativity and show them how to get inspired by most random items they will find within the house. Inspiration lies everywhere! 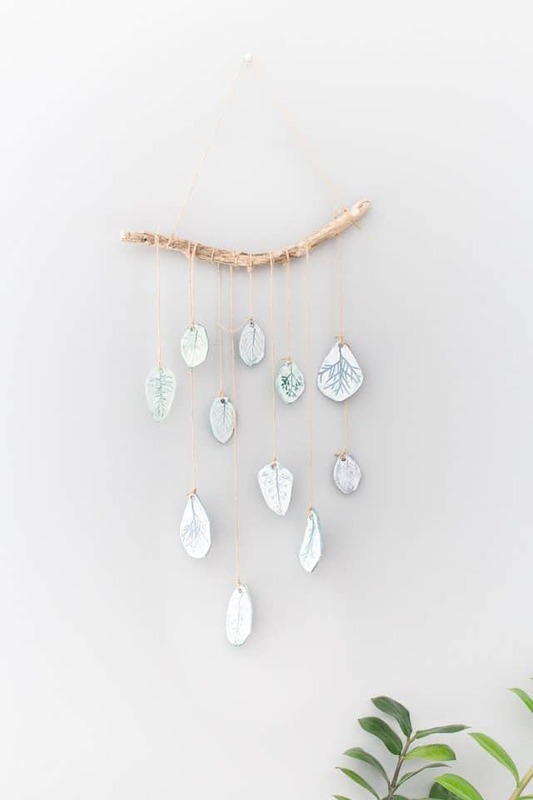 Can you believe the calming energy these earthy wind chimes are radiating? 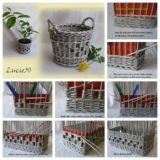 They are perfect for your minimalist home. 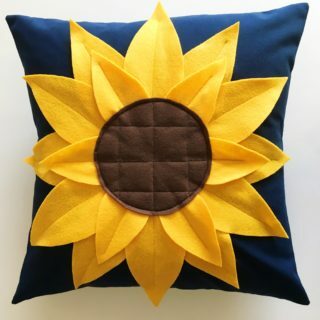 Whether you are in need of some subtle décor or just want to add some special, light tones to your room of choice, eHow is the place to seek instructions at! 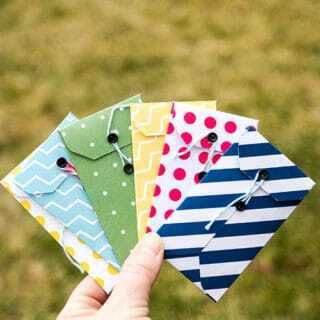 If anyone else is drowning in buttons, Crafts by Amanda has found the solution to our too-much-craft-supplies problem! 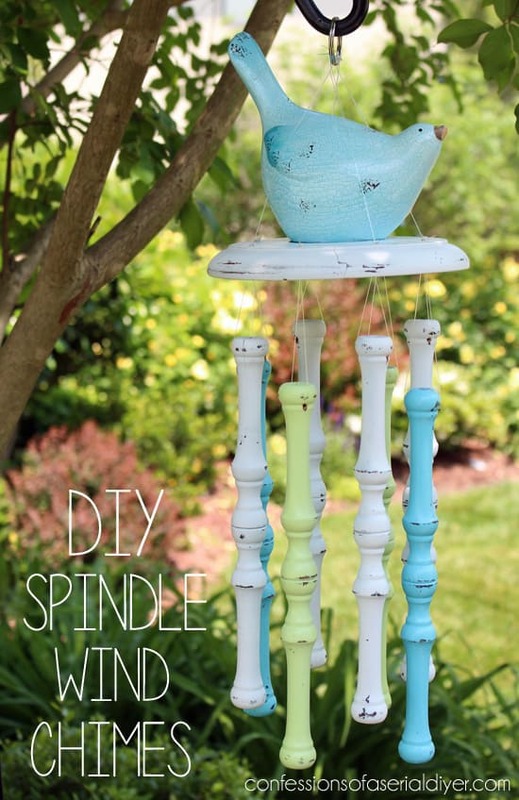 Empty your button stash and make these colorful wind chimes from them! 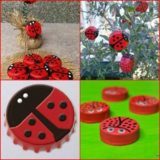 You’ll still be able to repurpose the buttons and your home will get a nice new element to show for! 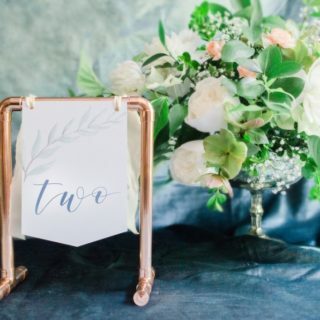 Bring together ceramic and copper to create this utter perfection! 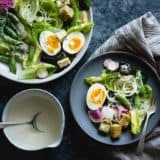 The look of these is so minimal but so beautiful, you will be left speechless! This is the element that will add what you call a cherry on top! 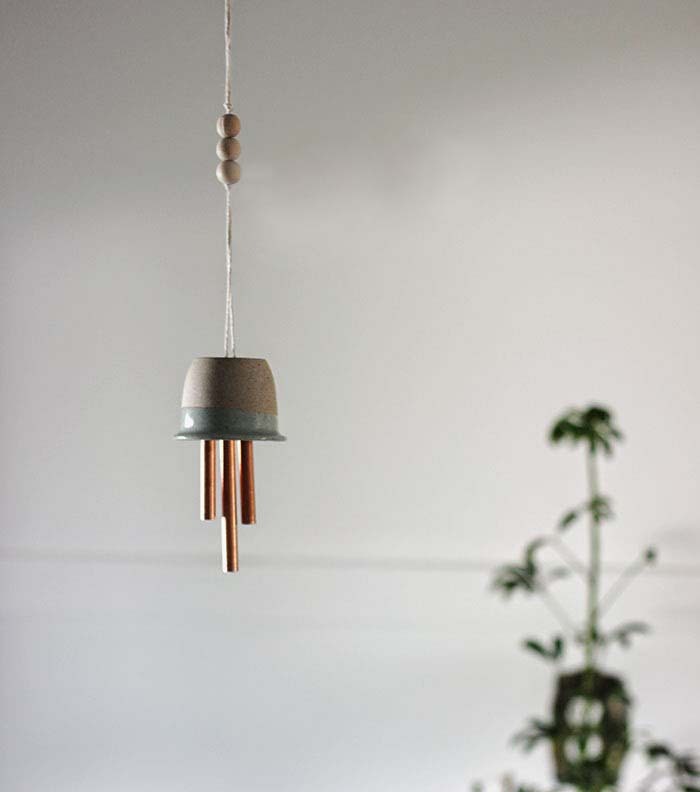 Your entire room will get a different look, all thanks to ceramic & copper wind chimes by Poppytalk! 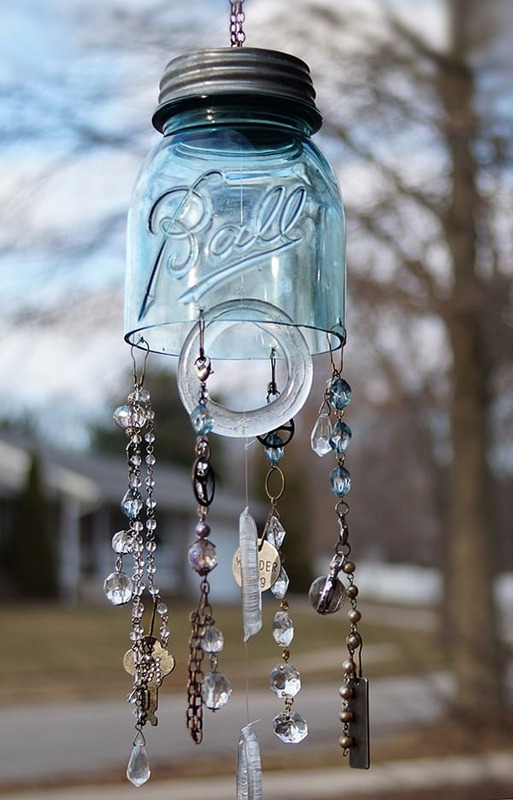 Of course you can make wind chimes out of a mason jar, nobody ever doubted that! We love the look of these – glassy with gentle tones of blue. 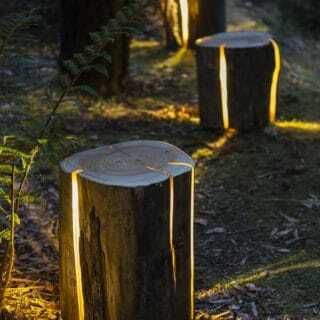 They will reflect the morning light and the evening twilight just perfectly! 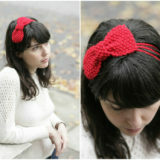 Find out how you can make them yourself at Sacred by Love Creations! 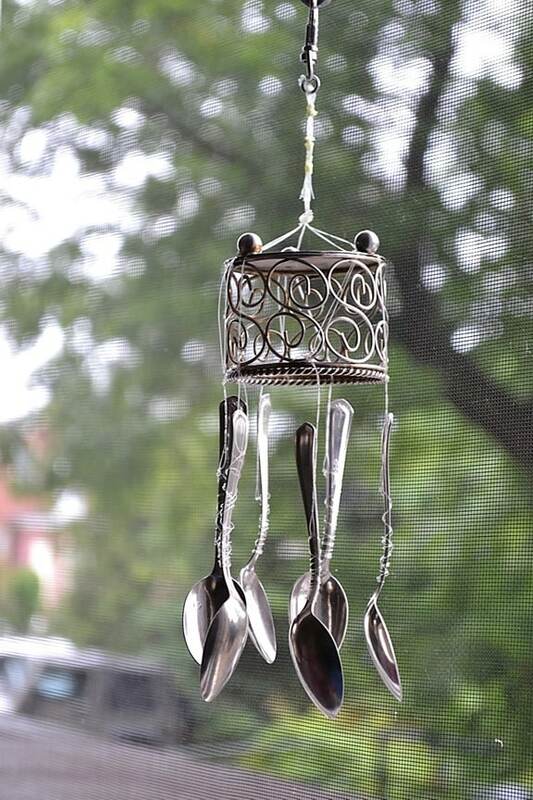 If you have any spoons that you’d like to repurpose, here’s an idea by Let It Shine that proves repurposing is one of the best ways you can make new crafts! 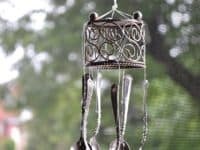 Your old silverware can soon serve you as fantastic wind chimes that look completely unique and sound all too familiar! Did someone say supper? 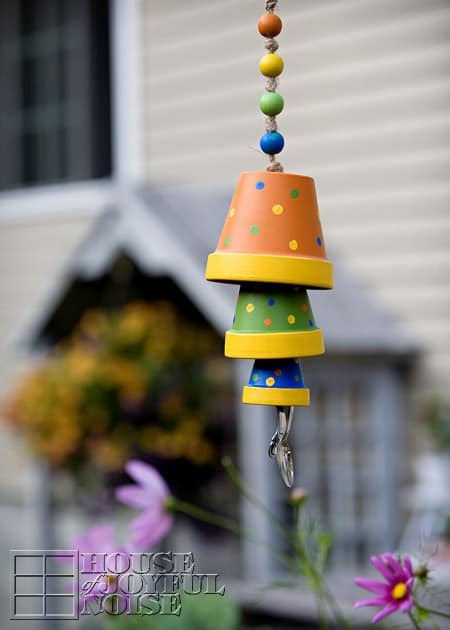 These are no-doubt one of the simplest wind chimes we have stumbled across. 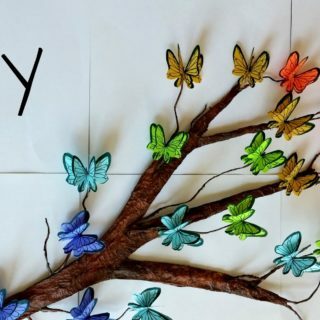 They are truly made special by all the colors of the rainbow! 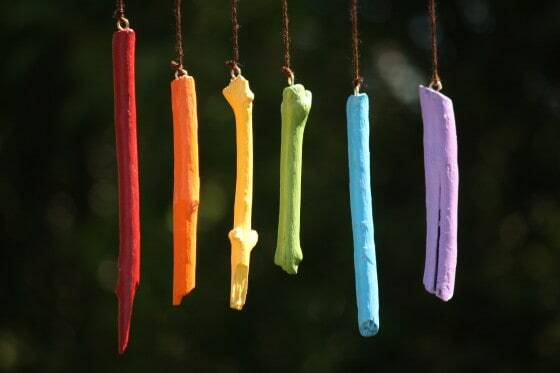 When simplicity meets the rainbow, you know magical things will happen! 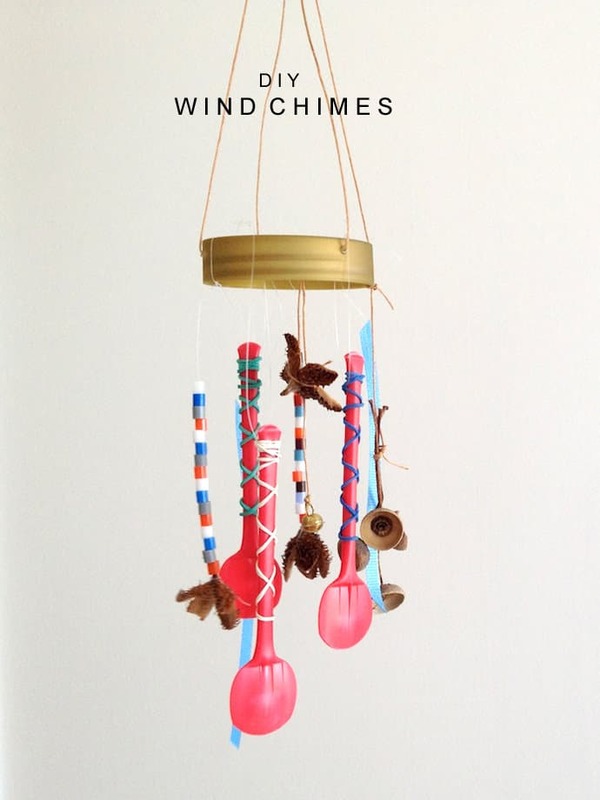 Head over to Happy Hooligans if you have fallen for these wind chimes too! Looking for something rustic and pastel? 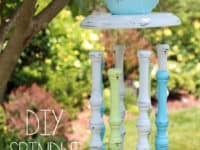 Confessions of a Serious DIYer has just the thing! Or if you haven’t been looking, congratulations, you’ve just been found! 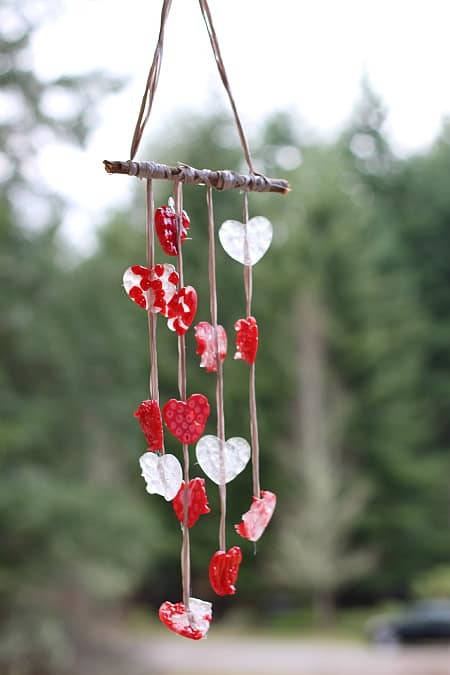 These wind chimes look so lovely, who wouldn’t want to give them a try or make them as a thoughtful gift?! A breeze of fresh air has never sounded better!